Ephrat Asherie Dance will make its Boston debut Oct. 26-27 at New England Conservatory’s Plimpton Shattuck Black Box Theatre. A new Celebrity Series of Boston initiative is bringing dance to a promising new performance space. And three provocative collaborations of live music and movement created by groundbreaking choreographers and ensembles will make their Boston debuts in the series: Ephrat Asherie Dance (Oct. 26-27), Sankofa Danzafro (Nov. 3-4), and Dance Heginbotham (Nov. 10-11). The venue is New England Conservatory’s Plimpton Shattuck Black Box Theatre. Part of the new Student Life and Performance Center located in the Fenway, the flexible, multi-purpose theater offers a variety of configurations in staging and seating, accommodating an audience of up to 250. The companies were all chosen because they work intimately with live music. “The acoustic in the theater is amazing, so we wanted to showcase that aspect,” Lam says. The series opens with “Odeon,” the first full-length show by Ephrat Asherie Dance. A collaboration between the Bessie Award-winning Israeli-born choreographer and her brother, jazz pianist Ehud Asherie, the work unfolds to the music of Brazilian composer Ernesto Nazareth. 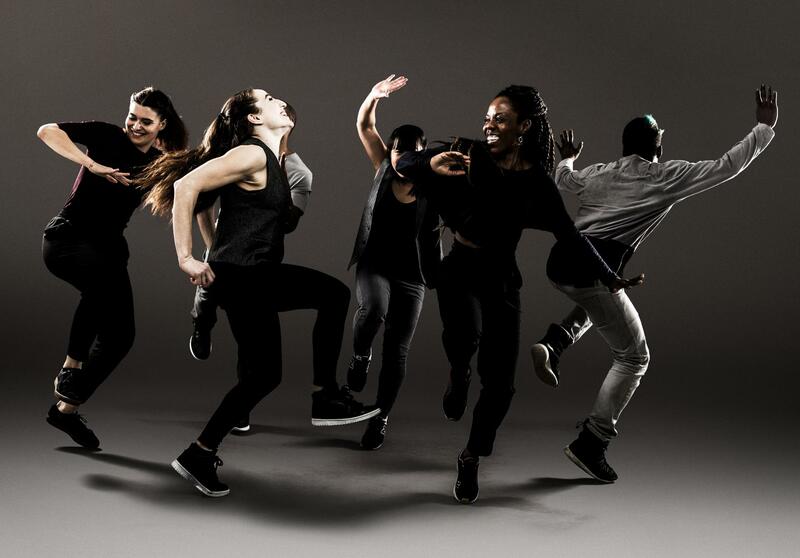 Asherie’s urban dance theater company is known for its inventive movement language, which combines contemporary dance with street and club dance.